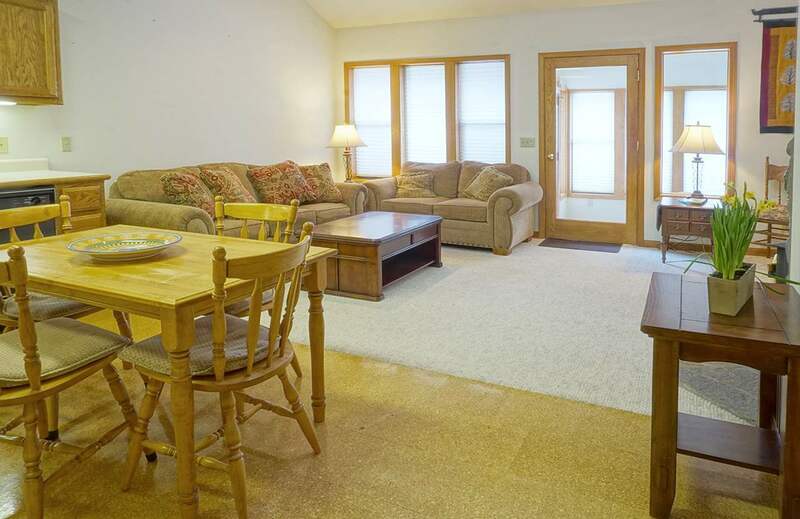 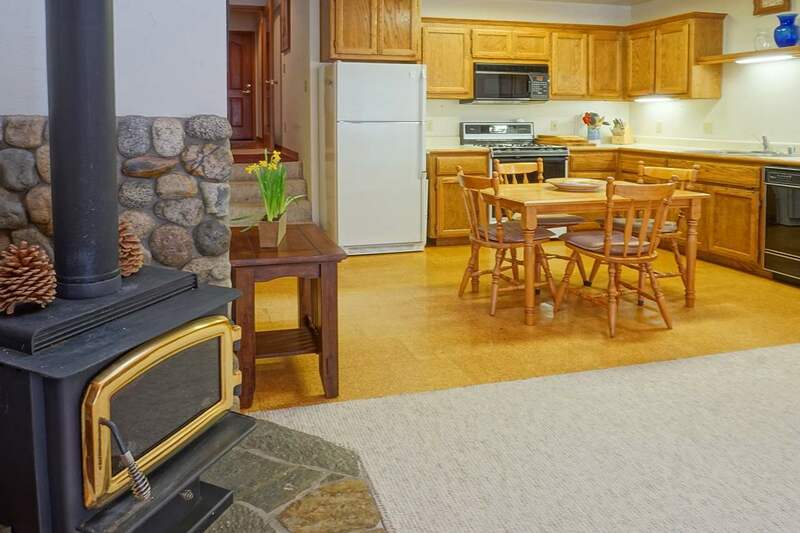 ONLY CONDO on the market in June Lake! 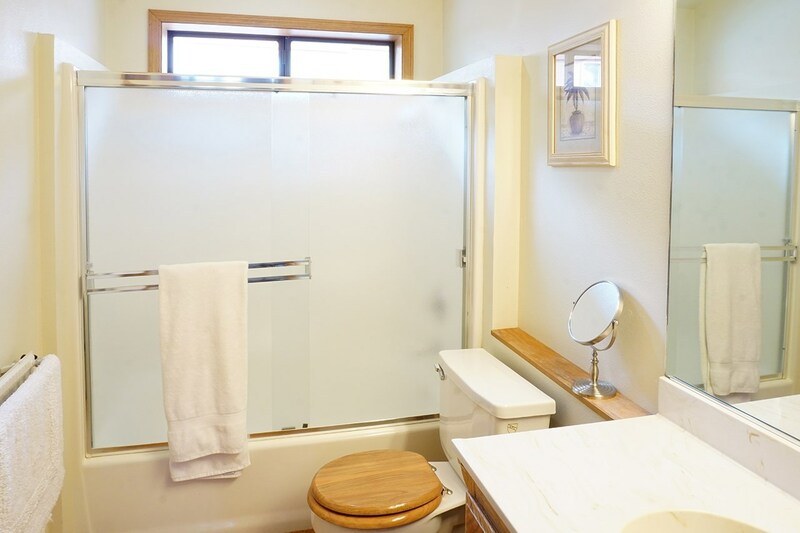 This two bedroom, bath and a quarter condo has views of Carson Peak making this the perfect home or investment property. 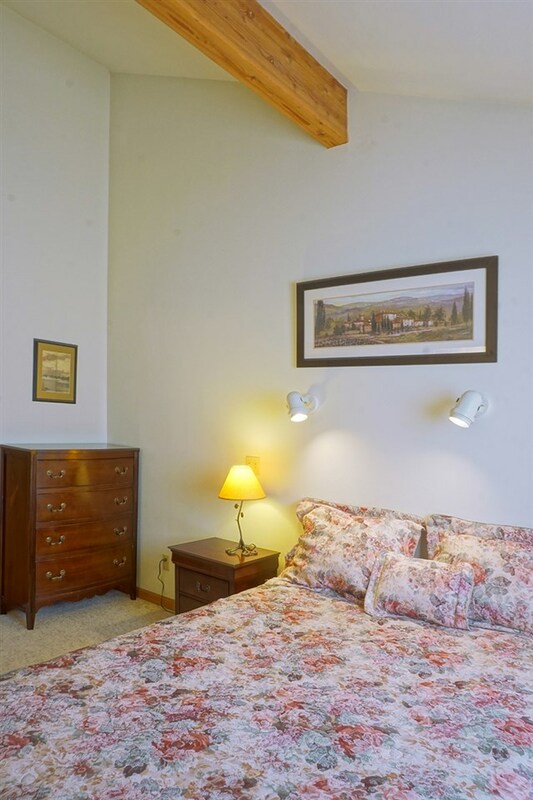 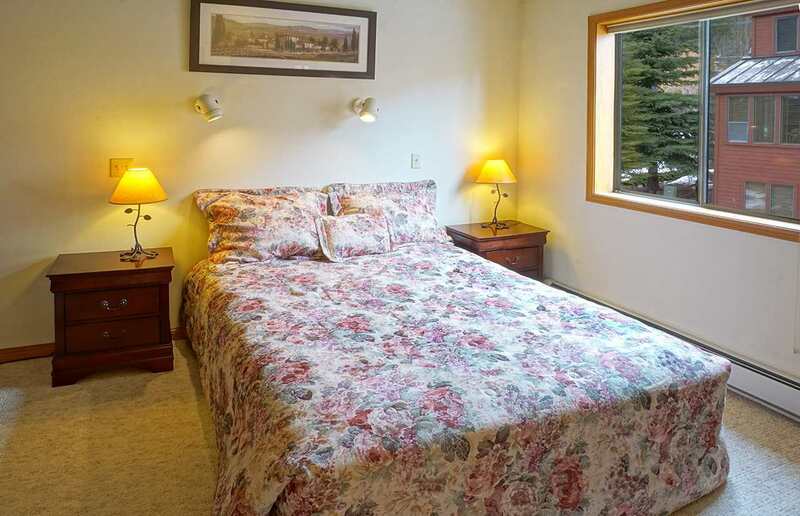 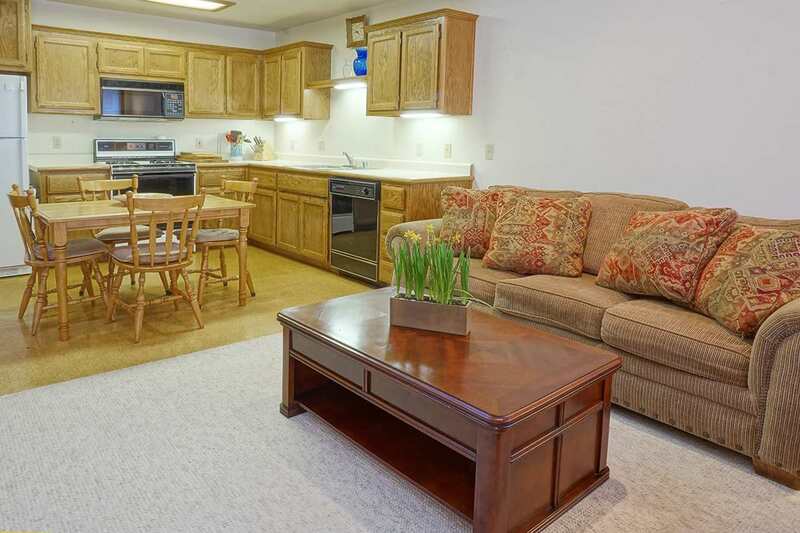 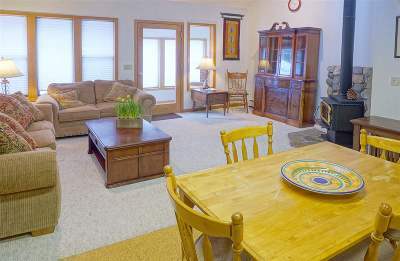 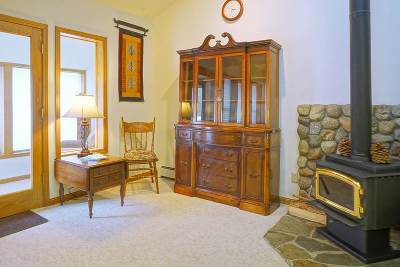 Located mid-way on the June Lake Loop you are close to all the lakes and near the June Lake Ski Resort. Downstairs features open kitchen and living area, plus a sun-filled sitting room that opens to a sunny deck. 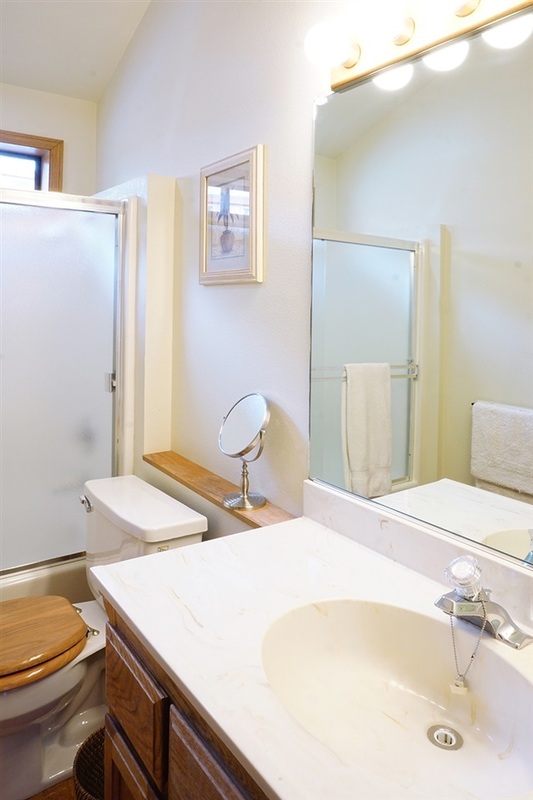 There is also a half bath and washer/dryer. 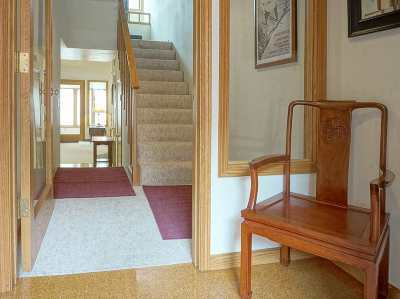 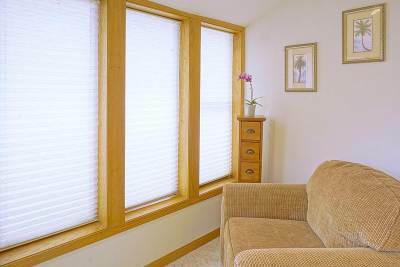 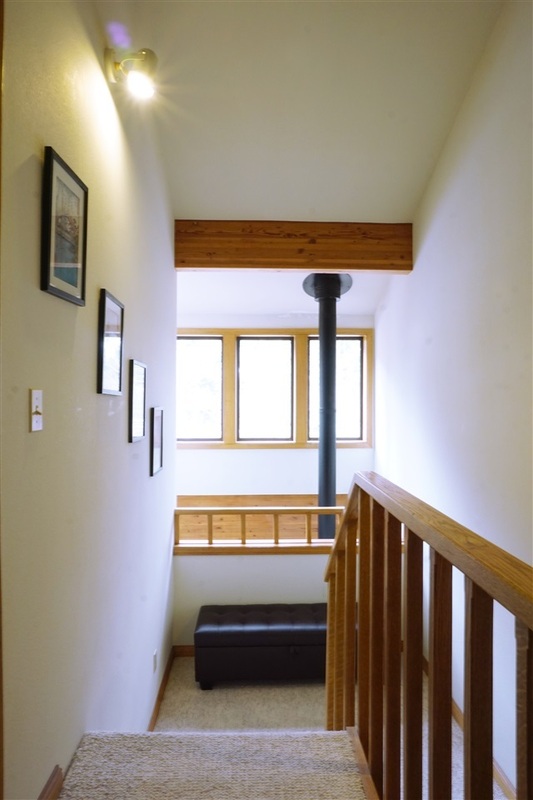 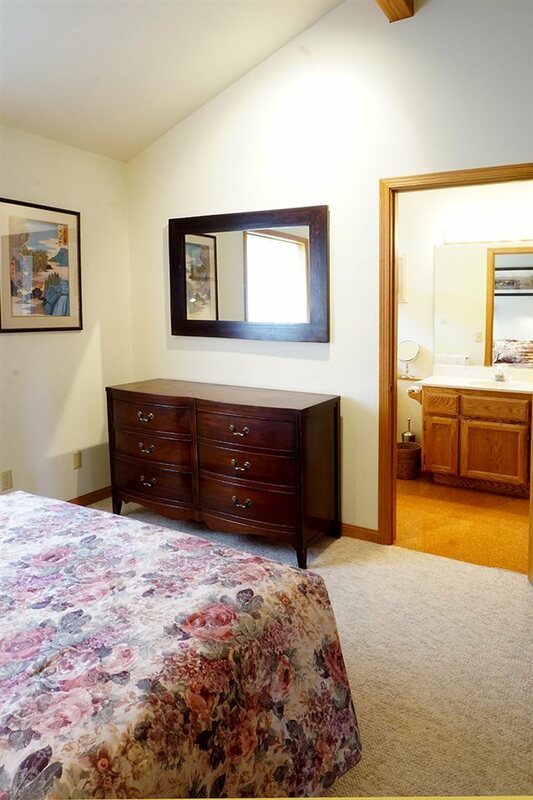 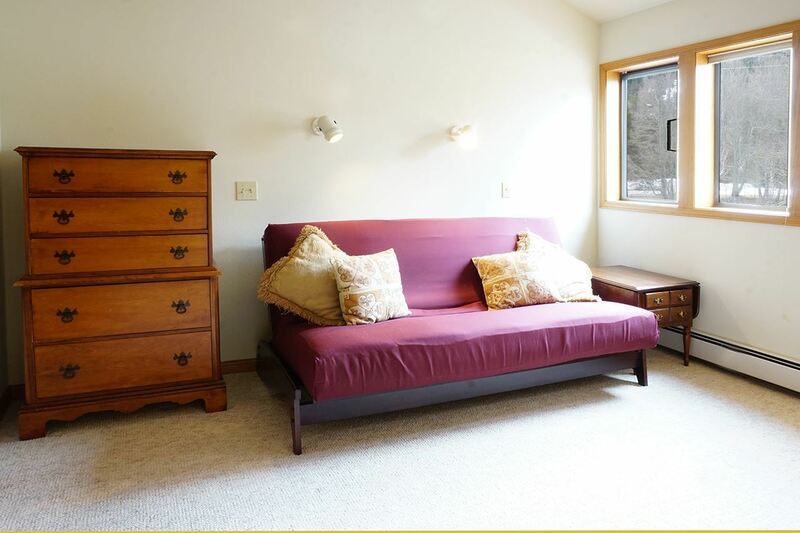 Upstairs are two bedrooms with a Jack and Jill bathroom and large walk through closet. 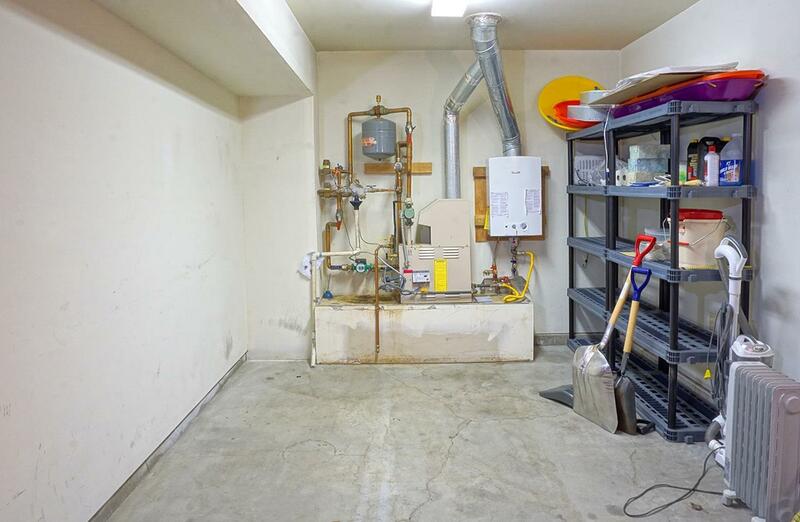 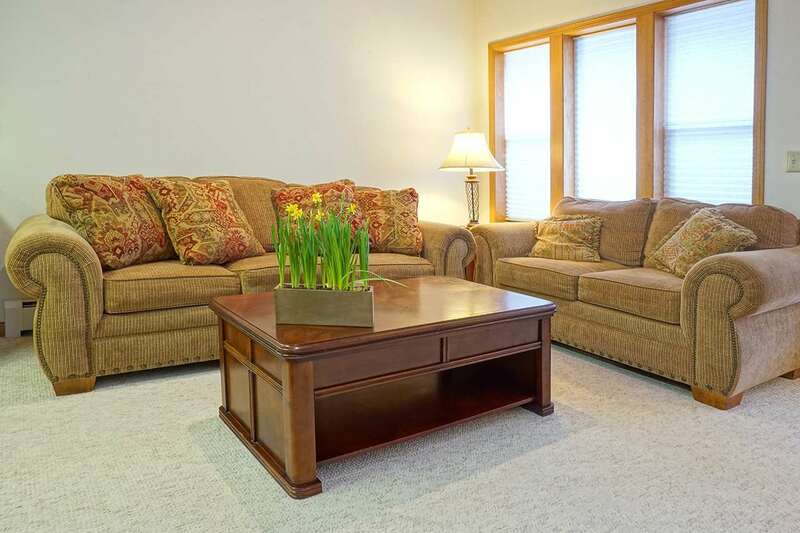 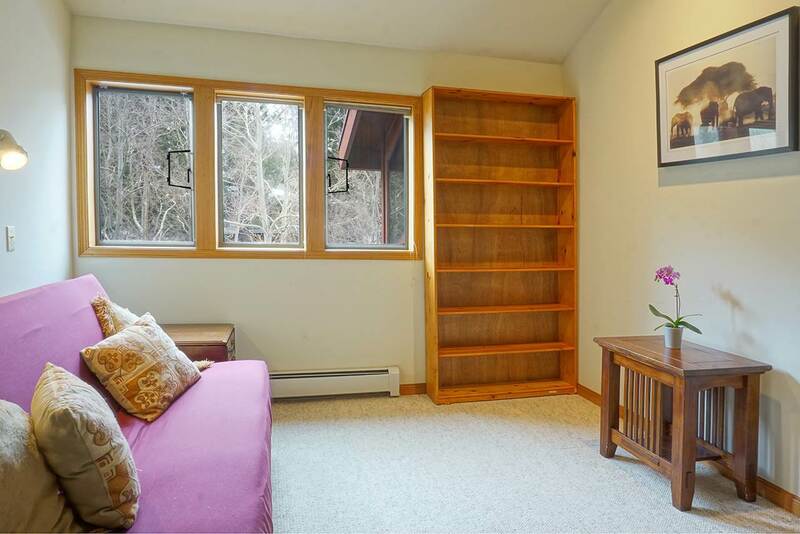 Ample storage throughout the condo including a loft areas. 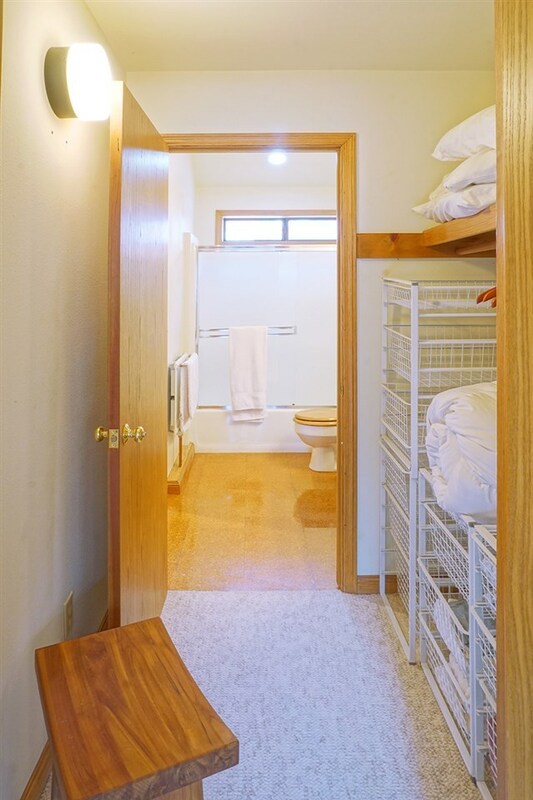 Entryway and closet makes a perfect mudroom. 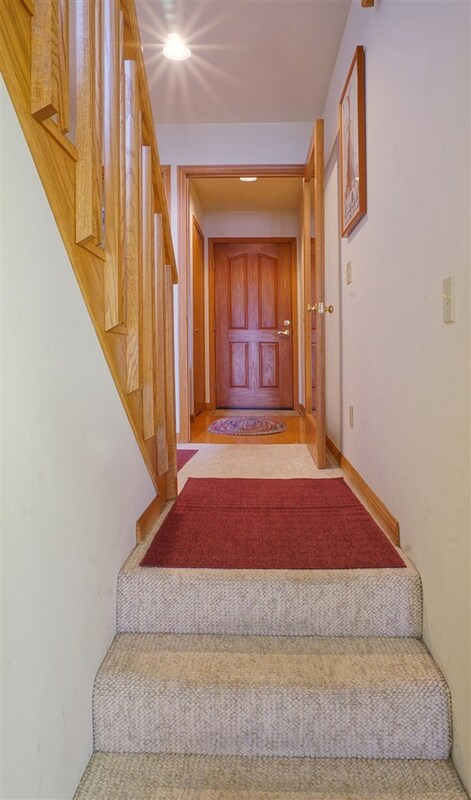 Single car attached garage is accessible from the entry area. SOLD FURNISHED as shown.